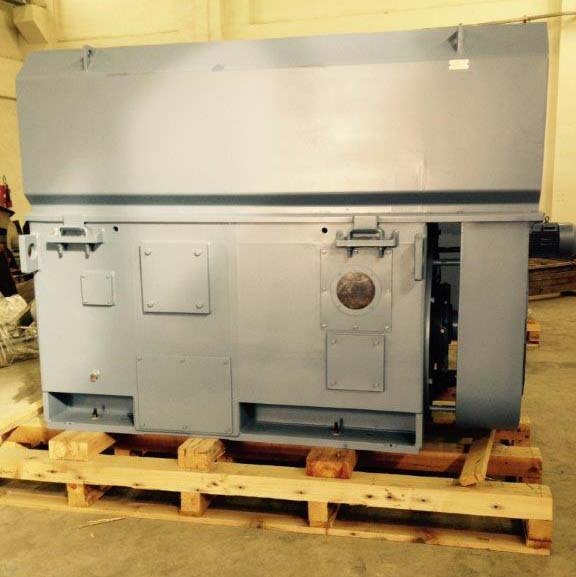 On November 2014 we delivered to a cement plant 1 pc 2400kw, 6poles, 4,16kV-50Hz,IC616, inverted duty electric motor frame size 560. 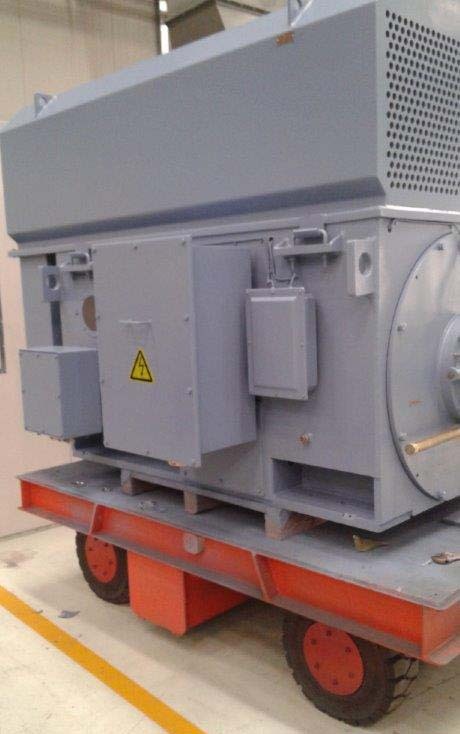 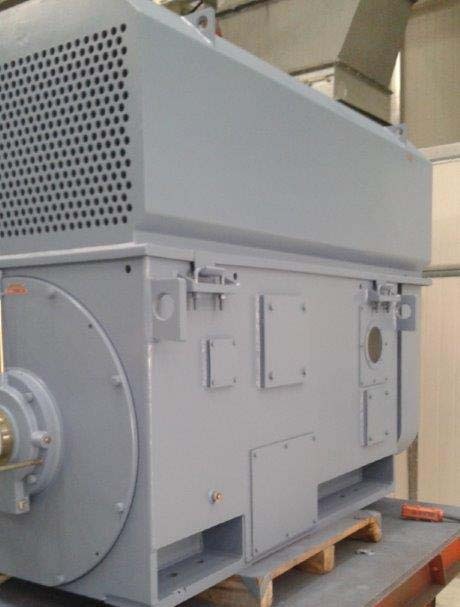 And another one 900kw, 6poles,4,16kV-50Hz,IC611, slip ring frame size 500. 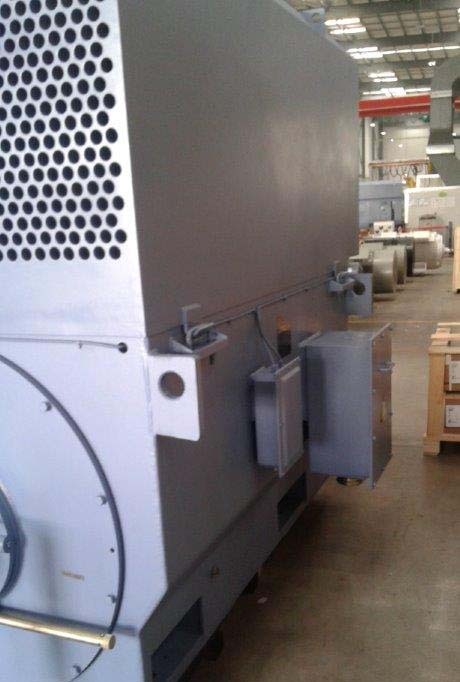 Both motors were requested for spare parts. 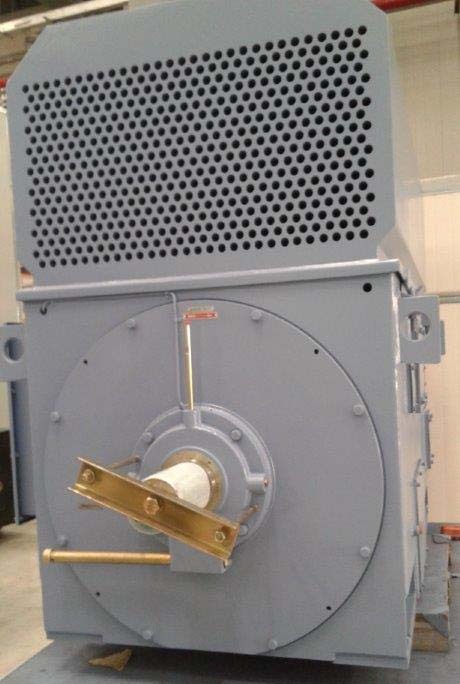 As a consequence complete reverse engineering was required in order to be fully interchangeable to the existing ones.